This official blog of DigiHost Web Services (DigiHost.In) is for those who love money and business. There would be many who would be interested in business but everybody loves money. So, basically this blog is for all of you. This blog will provide you the information regarding various tools which can help you to grow your business digitally with the least efforts but the maximum results. If you want to earn money but not sure where to start, keep reading this blog. You will definitely get to know how to start earning. 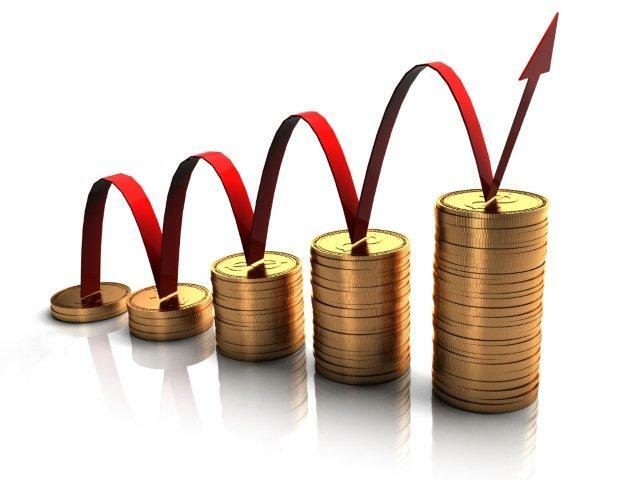 We want to spread the appropriate information about business, business growth, business development and money. And along with that, the role of internet in modern marketing. It doesn’t end up here. Complete information about more than 100 online business development tools and lot more. Keep reading. Keep loving us. If you have any question regarding money and business, do ask. We try our best to answer each and every question asked by our readers. Stay tuned !! !